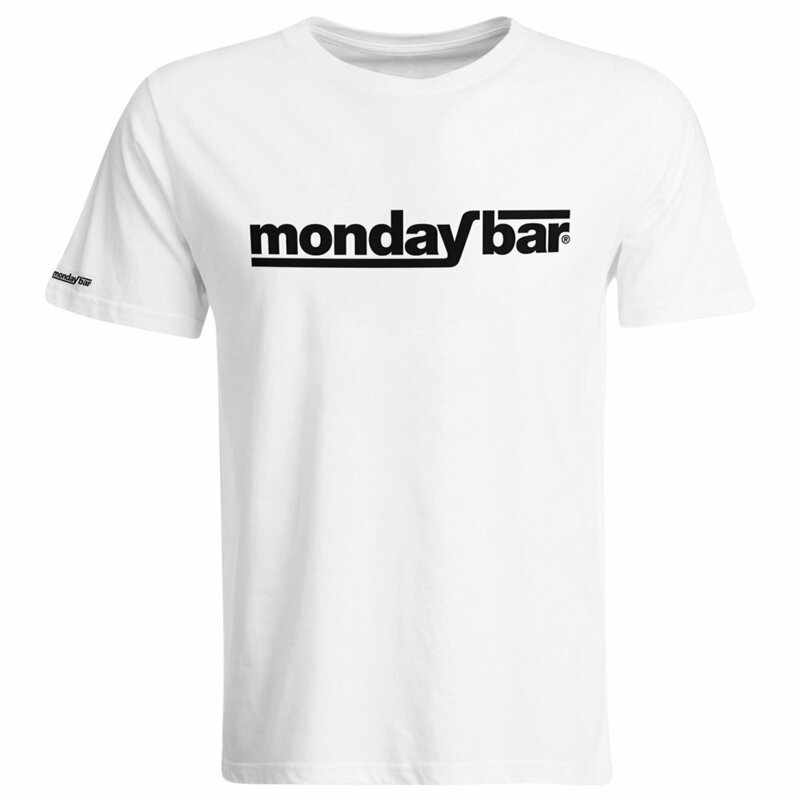 Official Monday Bar T-Shirt (Men) OFFICIAL MONDAY BAR SHOP | Mondaybar | Fanshops | Merchify.de | Next level of merchandising! 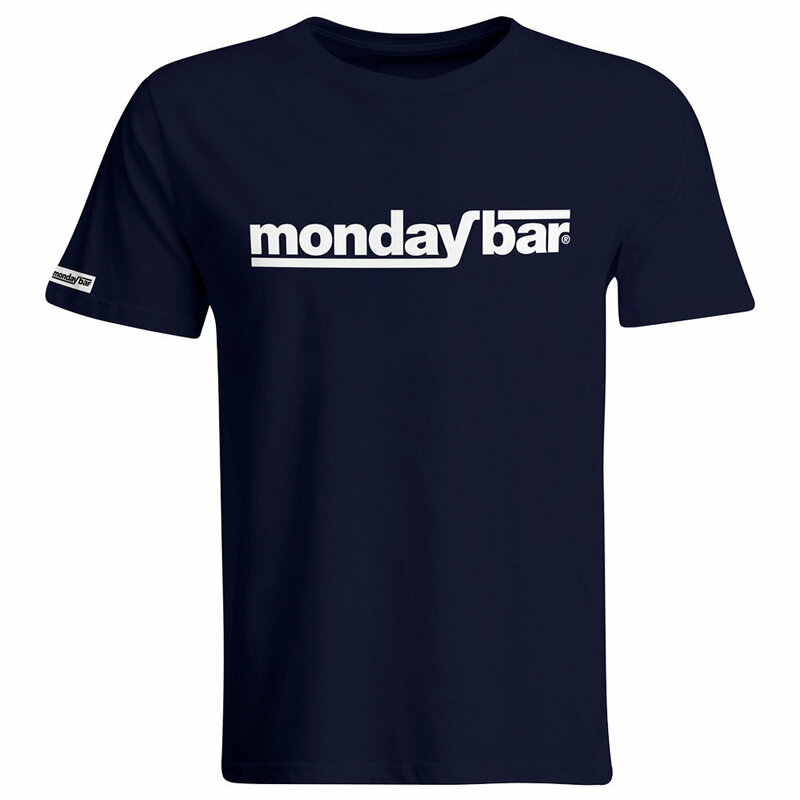 Modern cut t-shirt with a large "Monday Bar" print on the front and a small patch on the sleeve. Get more Monday Bar merchandising in our shop!